Where your health is concerned, being overweight is very harmful. It leads to a number of diseases or makes you prone to the. Diseases like heart disease, strokes, diabetes, cancer, and depression are the common ones that threat you. Here we will discuss the side effects that obesity poses. It affects your chances of pregnancy, and also poses dangers to the well being of your child and yourself. This is a chain reaction. Fat tissues require excess oxygen and nutrients from the blood, which increases the blood that needs to be pumped by the heart and in turn increases circulation which puts more pressure on the artery walls, thereby increasing blood pressure. 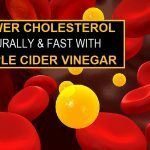 It reduces the ability of the body to transport blood through the vessels. You run a high risk of heart diseases and strokes, if you are obese. It leads to high blood pressure which is a leading cause of strokes among patients. Obesity is also the cause of relative diseases like, high cholesteroland high blood sugar as well. You run a risk of cancer if you are overweight. Fat cell prevents the release of required hormones, which increases the risk of cancer in the body. Among women, it increases he risks of breast cancer, colon, gallbladder, and uterus cancers. Among men it poses a risk of colon cancers and prostate cancers. An obese person has more fat stored in the neck region which makes the air passageway small. This makes breathing difficult and loud as well. 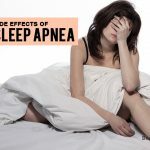 In some cases it may lead to reduced sleep for shorter periodof time thus causing sleep apnea. You run a risk of these diseases as you grow old. Extra weight puts more pressure on the joints and cartilage of the body. It causes them to wear away faster than they should. Additionally obese people also run a risk of inflammation in the joints which raises the risk of osteoarthritis. Both alcoholism and obesity have the same effect on the liver. Both conditions lead to fat deposition on the liver, which is technically called a fatty liver. It is very common among heavy drinkers. Nowadays it is also observed among non alcoholic people, especially obese people and those with type2 diabetes. It has been observed that obesity promotes kidney diseases. Moreover, obesity causes diseases like diabetes and high blood pressure, which also affect the kidney conditions a lot. On the whole the kidneys are at a continuous risk from obesity. 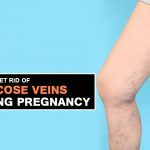 Obesity in pregnant women causes insulin resistance, high blood sugarand high blood pressure, all of which affect the health of the growing infant. Pregnant women also run the risks associated with surgery and anesthesia as the body becomes resistant to those. It also affects the health of the unborn child. Obesity is the cause of a number of ailments in the body like, heart diseases, type 2 diabetes, high cholesterol, poor kidney conditions, etc… These chronic diseases dramatically reduce the life expectancy of an individual. Researchers at McGill University had published in the lancet diabetes and Endocrinology magazine that obesity reduces life expectancy by at least 8 years. Various studies have proven that obesity affects puberty both in boys and girls. Among girls it advances the stage of puberty while among men it delays the stage. This probably occurs due to alterations of leptin and insulin in the body. Obesity is a leading cause for reduction in sperm count and sperm mobility among men, which eventually leads to male infertility. For a three point increase in a man’s body mass index a couple is 10% more likely to go infertile. One of the major causes of type 2 diabetes is obesity. Earlier it was only observed among adults, now it is also noticeable among children. Obesity resists the hormone insulin which maintains blood sugar levels in the body enhancing the chances of diabetes. 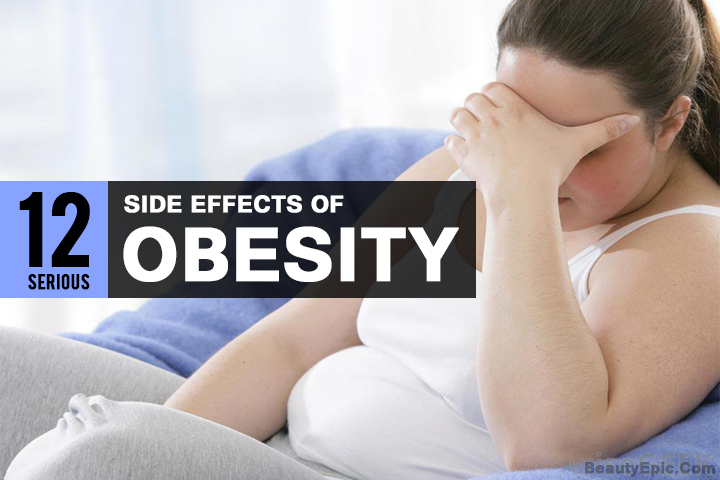 These are some of the side effects of obesity that are commonly observed. The major threat would be the heart getting affected, hence proper medical testing is required at adequate intervals to understand the affect of the obesity. Regular exercise is a must for everyone suffering with obesity. If side effects like breathlessness is observed, immediate medical attention is a must. 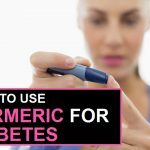 How To Use Turmeric For Diabetes? 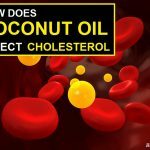 How Does Coconut oil Affect Lower Cholesterol? Here we will discuss the obesity side effects. It affects your chances of pregnancy, and also poses dangers to the well being of your child and yourself.